The design itself does Net Ent proud. As you may have guessed from the name – it’s a horror slot and it looks pretty spooky from where we are sitting. 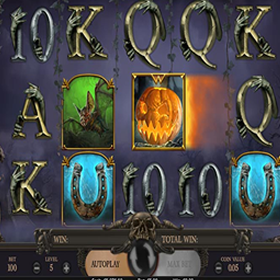 Halloween Jack is one of the latest creations by leading software providers Net Ent.If you are a bit of a slot game boffin – you might notice that it is based on their classic slot game of 2011 Jack and the Beanstalk. In terms of its formation – it is fairly standard with 3 rows, 5 reels and 20 paylines. 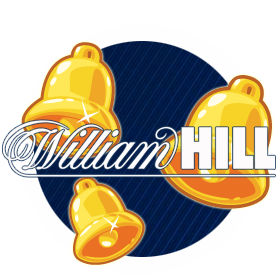 It also will work for pretty much any kind of wagerer, as you can bet from just 20p a spin up to £100. It is easy enough to place your bet.The paylines are automatically enabled which means they don’t need to be customised. This means you simply need to adjust your coin size and bet level before you hit spin. There is also an autoplay function where you can set the reels to spin all by themselves. In the background – you will see a graveyard that is dark and foggy, as well as some music in the background setting the scene. You will also see lightning, ravens, fires and more. In terms of symbols you will find a possessed girl, bats, horses, ravens and more. You will also find the lower value card symbols: 9, 10 J, Q, K and A. 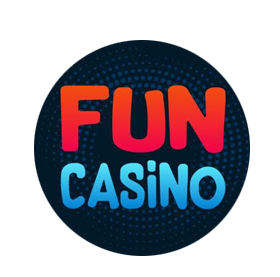 The game comes complete with a walking wild feature that comes to life in the base game and the free spins feature. In the free spins feature, you can enjoy a multiplier of x3 which will definitely give you some bang for your buck. 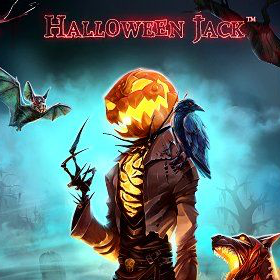 Whenever Net Ent develop a new slot, it proves popular amongst fans – and the Halloween Jack slot is no different. With free spins, expanding wilds and stacked wilds – there is lots to look forward to in this spooky game.